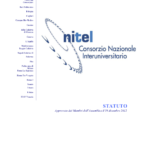 NITEL – Consorzio Nazionale Interuniversitario per i Trasporti e la Logistica is a no-profit educational association, founded in 2003 July, it is submitted to the supervision of ministry of University and Research. 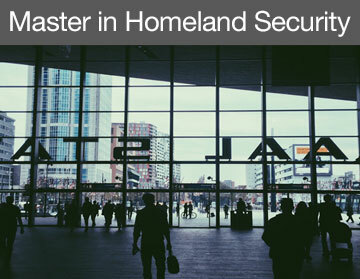 18 Italian Universities belong to the Consortium, they work in transport and logistic field and in the similar fields such as: safety, security, telecommunication, electrothecnic, electronic, computer science, mechanic, environmental. The goal of NITEL is to give dignity to transport field in front of the public opinion encouraged the best practice, the research, the innovation; the transport field explores multi-referential sector that involves engineering, economy, medicine, environmental and communication. The Universities of the Consortium represent highly expert entities that take advantage of existing expertise and that encourage the research and the innovation. NITEL takes advantage of support of different Ministries and of major Italian industries in the own scientific committee, such as, for example, RFI, ANAS, Telespazio, to bring in the real word the results of the university research.